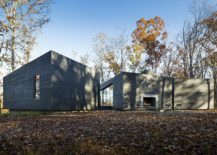 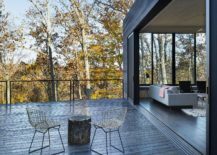 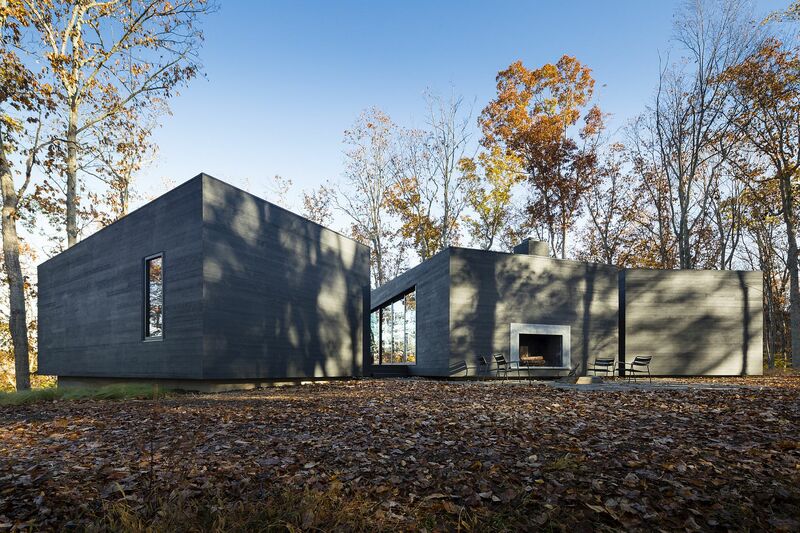 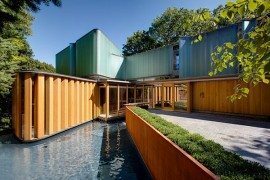 Promising a lifestyle that takes you back into the lap of nature even while delivering modern comfort and aesthetics, the James River House designed by ARCHITECTUREFIRM combines two contrasting worlds in a relaxing and ravishing fashion. 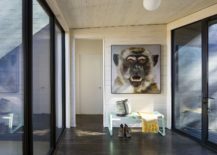 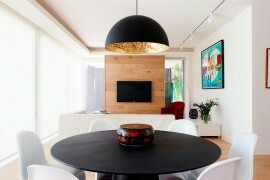 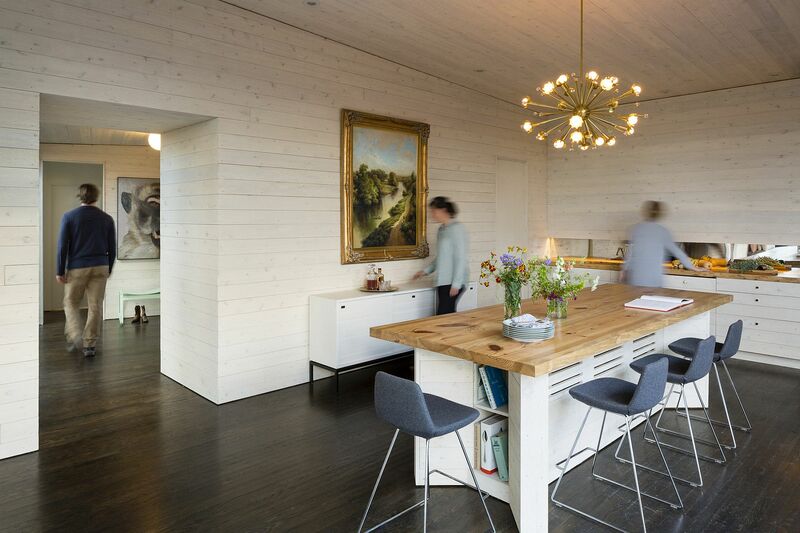 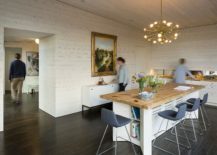 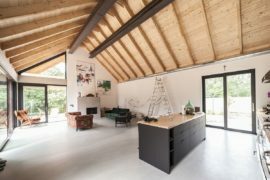 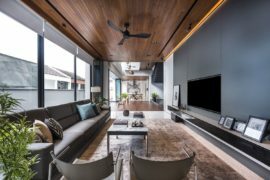 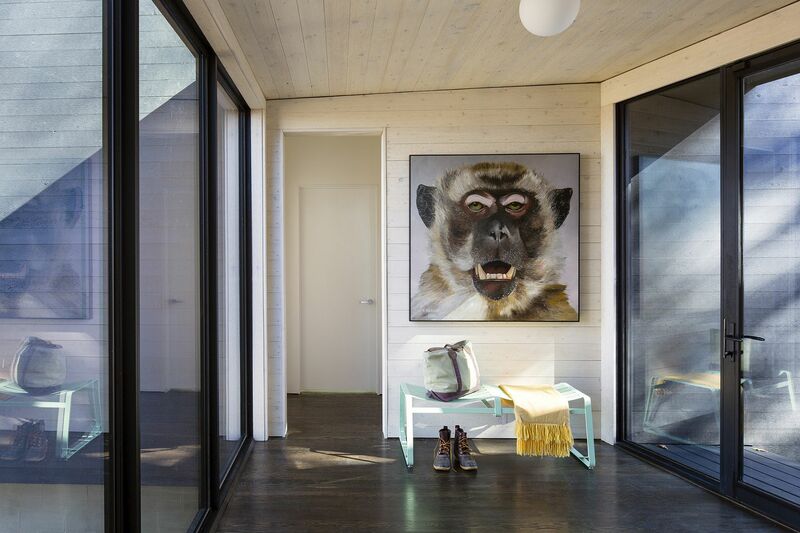 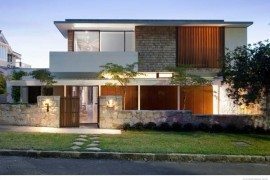 The main objective of the residence was to create a nurturing and caring environment for three young boys and to open up a world of amazing natural sights and sounds that leave them enthralled. 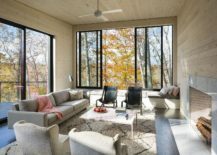 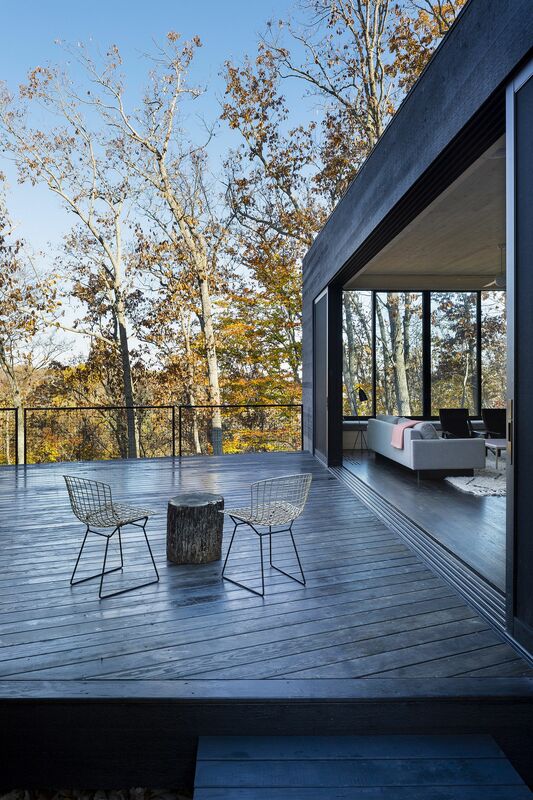 Nestled on the river’s edge and surrounded by beautiful woods, the three minimal structures of the house were placed to create private and cozy outdoor hangouts that are sheltered from the elements. 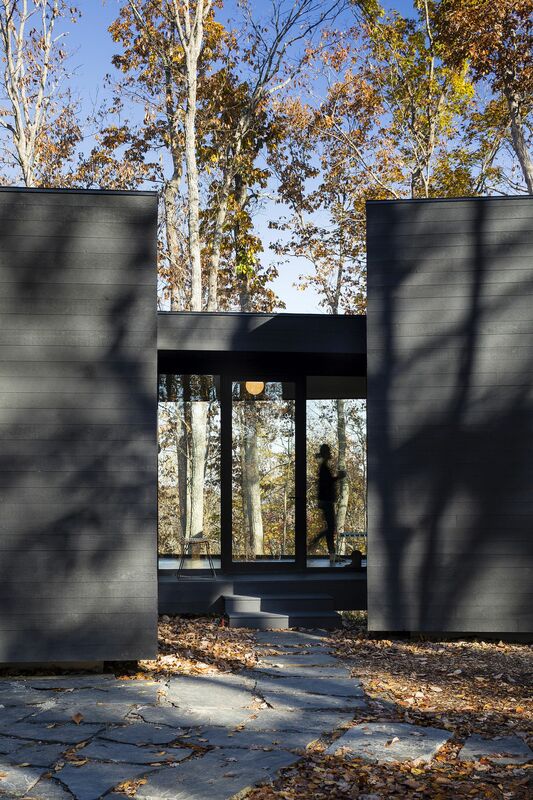 The arrangement of the three individual units is inspired by rocks around a campfire, and the simplicity of their design and striking, dark exterior make them even more appealing. 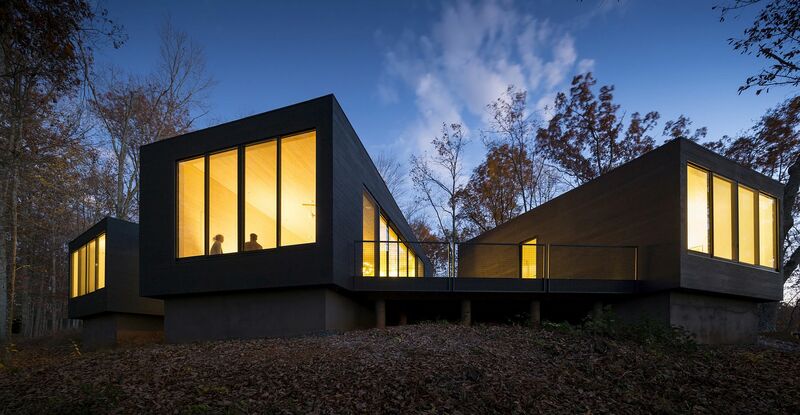 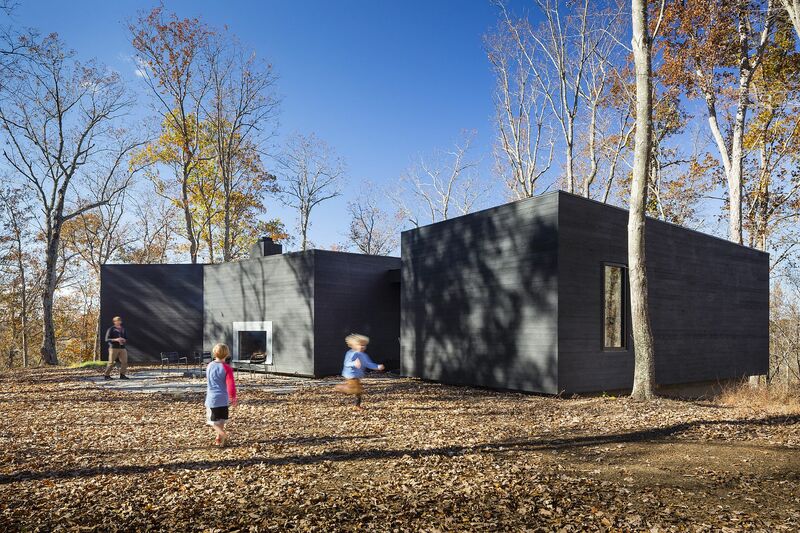 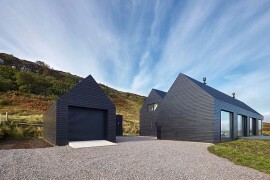 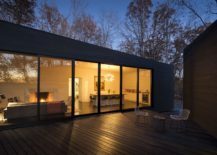 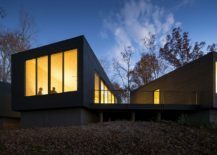 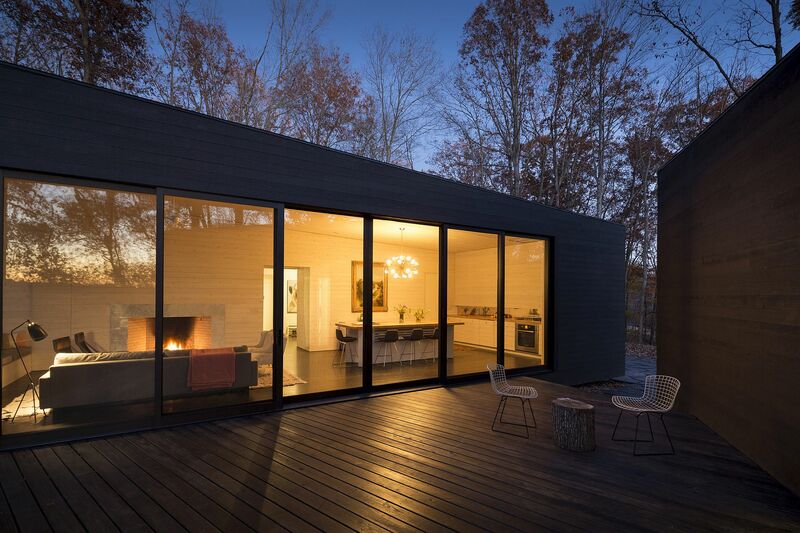 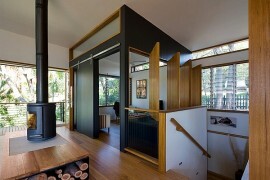 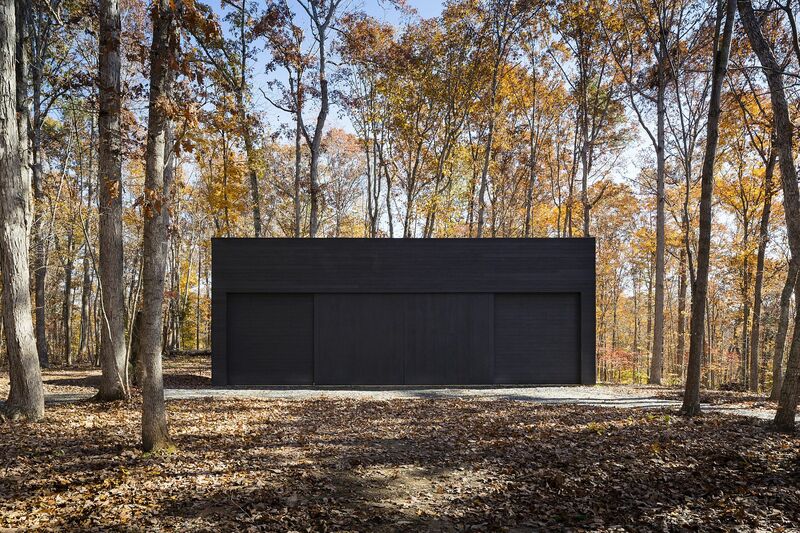 The black cladding also lets the home blend into the forest and melt away after sunset, while it stands out as a gorgeous contemporary addition during the day. 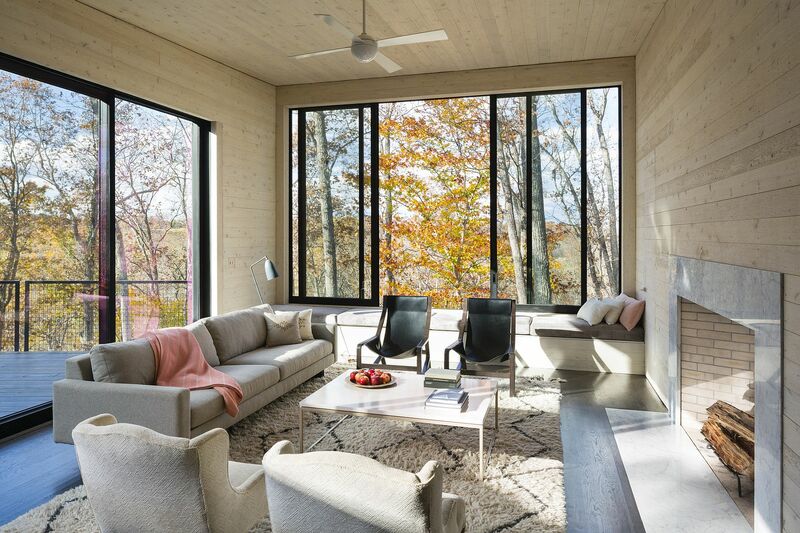 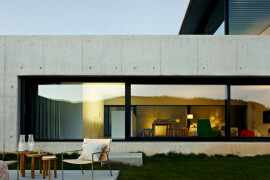 Large glass doors and windows connect the interior with the landscape, even as the living area, bedrooms and kids’ bunk beds exude an air of serenity and unassuming charm.